Finally, we welcome Android 8.0 Oreo operating system and I’m pretty sure that most of you are anticipating the update to get into your device over-the-air. However, we all know that the Android 8.0 Oreo operating system is integrated with some lovely features which include the background limit, notification channel, new WiFi features, picture-in-picture support, autofill API and lots more. Most persons would still enjoy the company of Android 8.0/8.1 Oreo roms on their devices as most of these roms (i.e Cyanogenmod) doesn’t feature stock Google apps, and that’s the reason for this content (enable us activate full rom with gapps). 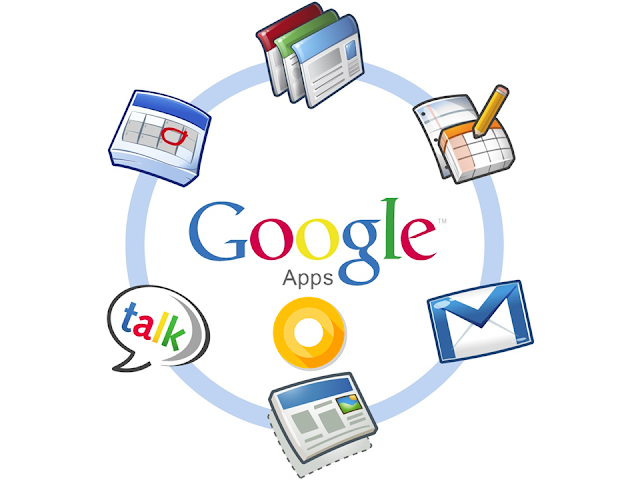 We all know the importance of Gapps (Google apps) on our android devices. However, without these apps on our devices, some major options would be enabled on our devices. You get apps like Google map, Google Play store, Google now, Gmail, YouTube and some other Google branded apps installed on your device via Gapps. So, if you’ve installed or flashed custom roms on your android devices, then you’re highly advised to flash Gapps on same device or you’ll be left out from enjoying the usage of gapps. I already detailed the best custom roms for android 8.0 Oreo devices. Before proceeding to the below guide, make sure that your android device has an unlocked bootloader (for devices with locked bootloader like HTC, Oneplus etc...), rooted and also have the latest custom recovery (TWRP/CWM) installed on it. You can check our rooting thread here. Step 1: Enable USB debugging on your android, simply go to settings >> Developers option. Step 2: After that, download Google Apps from (here) and move the downloaded file to the internal storage of your android device. Step 4: After that, go to the recover main menu, then choose install ZIP from SD Card, then select the Google Apps Zip file and install immediately. Step 5: Once the installation process is completed, simply go back main recovery menu and tap on Reboot system, and your device would be rebooted. Once your android device is successfully rebooted, then you would find Google apps (Gapps) on your custom Rom of your android device. Just in case you encounter any error during the process, simply go to recovery mode and perform (Wipe Data/Factory Reset, Wipe Cache Partition and then Wipe Dalvik Cache/ART cache from advanced section), then re-install the Gapps file.